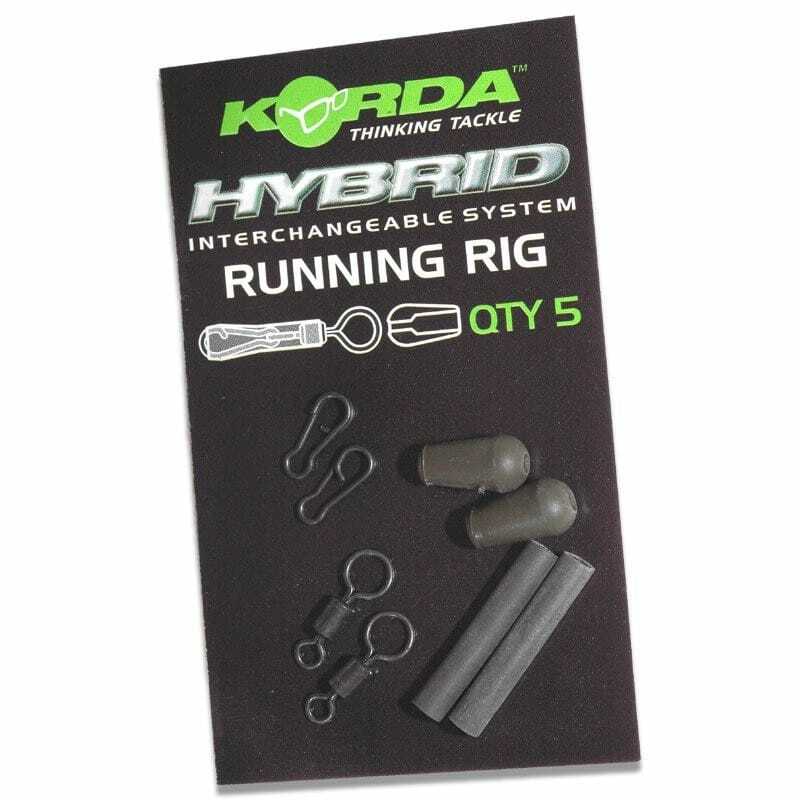 Korda Hybrid Running Rigs are a cross breed of the best parts of modern running rigs. The large eye of the special swivel creates very little friction, greatly enhancing bite indication. 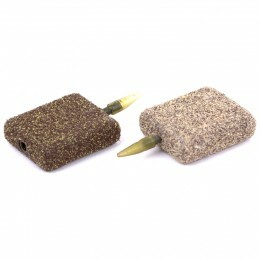 The small lead link and silicone sleeve combine to form a very neat, tangle free system. 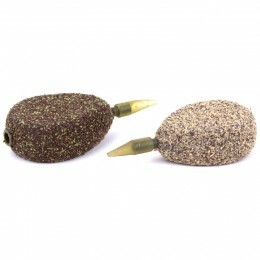 The rig can be left on your rods, minus the lead, in between sessions too, maximising bank time. 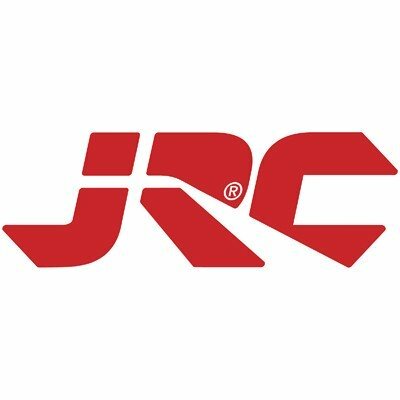 Running rigs offer better indication of what is happening at the rig end. 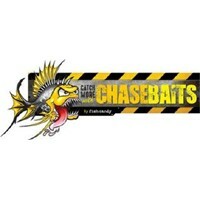 When fish are picking up the rig and getting away with it, running rigs will show this more accurately. Using low-stretch monos will also greatly enhance the indication. This way you can shorten the hook link or make the hook bigger to turn pick-ups into runs. A running rig also acts totally differently to a semi-fixed set-up when the carp picks up the bait because the lead will always run away from the fish. 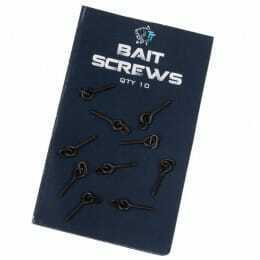 This can work well on waters where standard bolt rigs are overfished. Some long-range anglers favour the running systems because they can be sure that the lead will easily slide over the shockleader knot and off of the end of the line should the line be cut during the fight or should they crack off, sending the rig out a distance that makes it even more likely to be picked up. We have designed this new system to make it easy to set up a true, low-friction running rig that registers bites more effectively and has superb anti-tangle qualities. 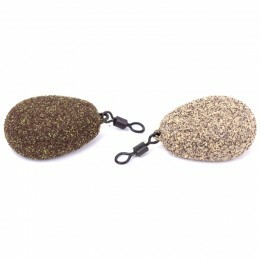 It can be used with either rig tubing or lead core and as always is totally compatible with all Korda components.